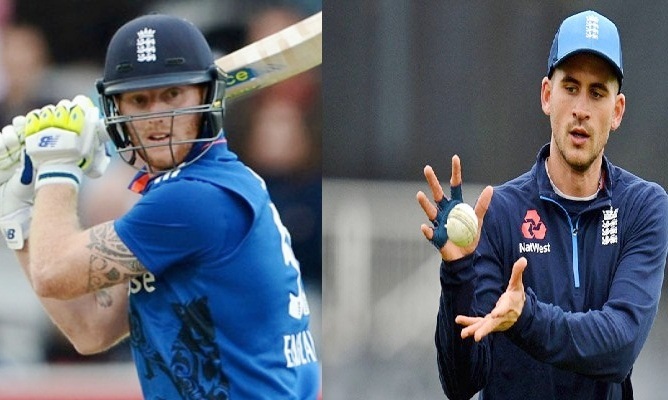 England’s leading cricketers, Ben Stokes and Alex Hales have been suspended by the England and Wales Cricket Board (ECB) after the pair were involved in an altercation outside a Bristol nightclub. Ben Stokes was taken by police in Bristol on Monday 25 September and was detained overnight on suspicion of causing actual bodily harm and fighting outside a Bristol nightclub and Hales was with him at the time of the incident. According to the statement issued by ECB, the duo will remain present for further ECB investigation and the ongoing Police investigation into an incident in Bristol.